There is a pear tree that has been on the property for years. I never remember having pears as a child, maybe it did not produce fruit at that time. It never really gets watered, yet the pear fruits are wonderful. They are not large pears and I have no idea what type they are, but they are sweet and delicious. 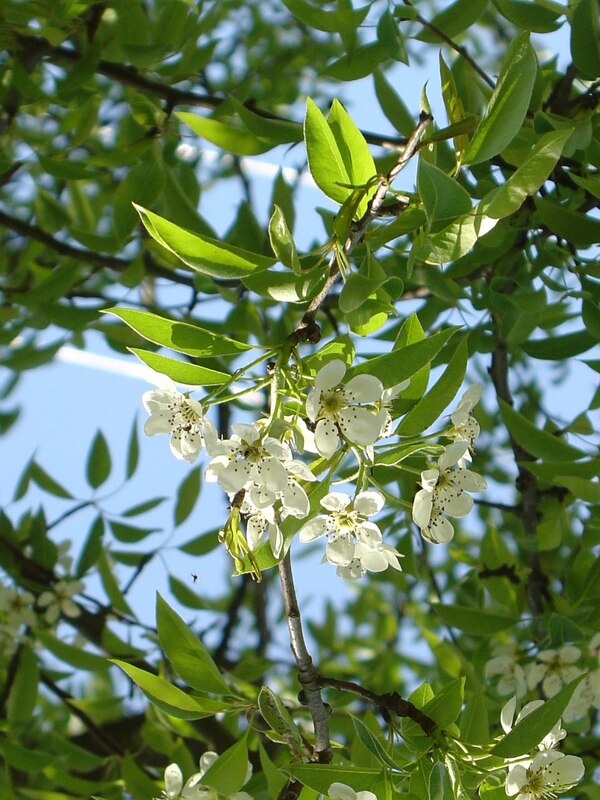 Once we have picked some pears, I want to attempt once again to make a pear clafouti, or clafouti aux poires. You can substitute apples but it is not the same in my opinion.